Aloe Vera has been in common use for thousands of years. Unlike today many years ago peole where more healthy and not laden down with chemical laden food and snacks. 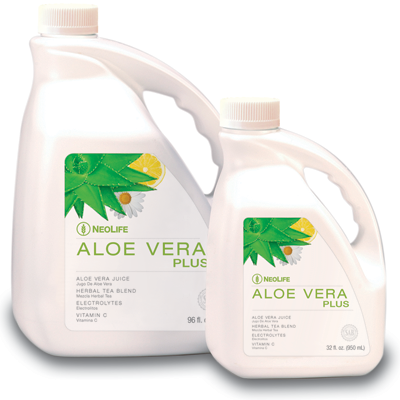 Aloe Vera Plus Juice help improve your health an well being.